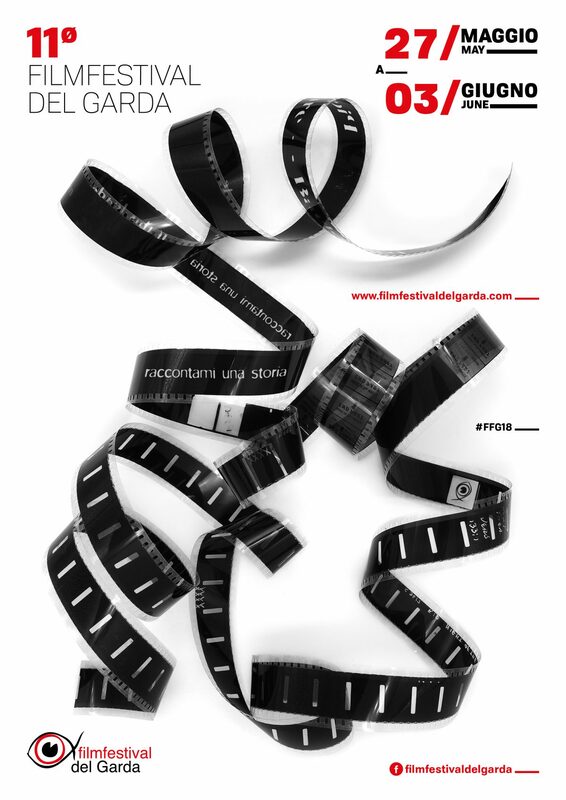 The Association Cineforum Feliciano in collaboration with the webzine Filmagazine.it, with the partnership of Regione Lombardia, Fondazione ASM, Comune di San Felice del Benaco, Comune di Gardone Riviera, CINIT Cineforum Italiano and others institutions and private sponsors, organizes the X Edition of the Filmfestival del Garda. 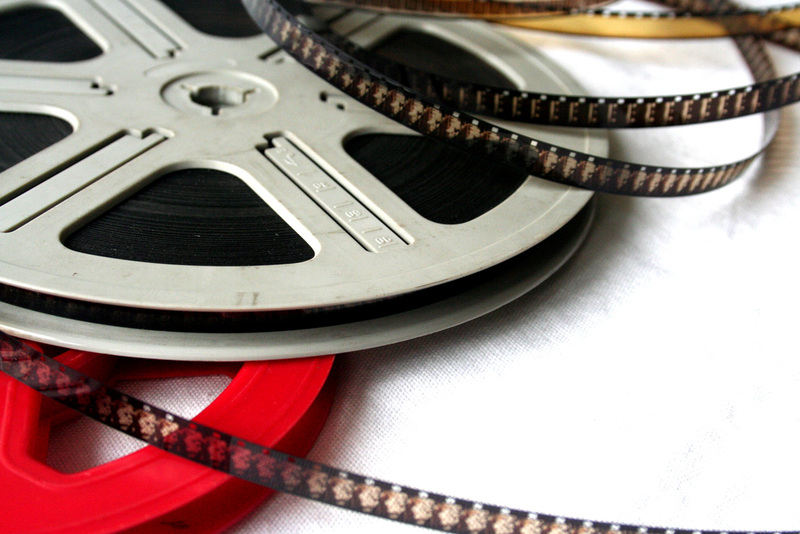 Feature Film first or second work Competition. 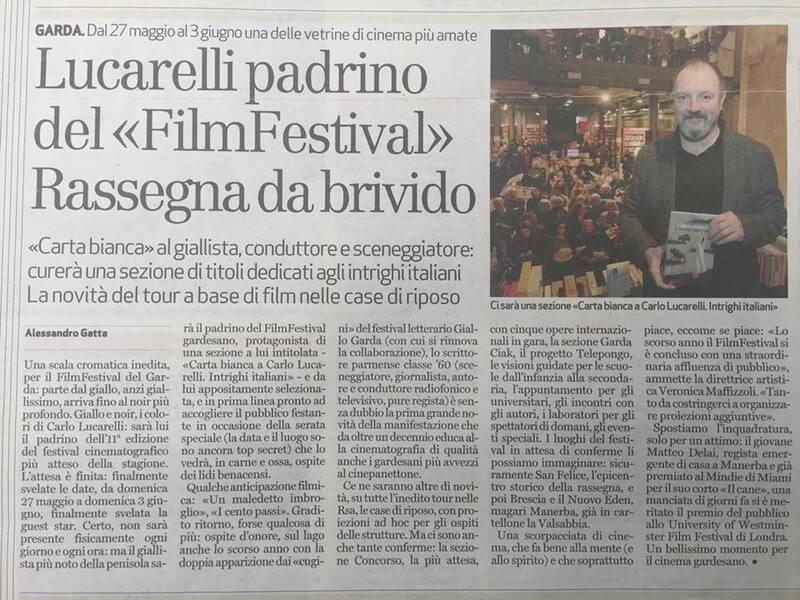 For Feature Film Competition first or second works by Italian or foreigner authors (with no exclusion for those works which have eventually participated to other Festivals or have already been screened on cinema) are admitted. The audience will assigns The Prize for the Best Feature Film. 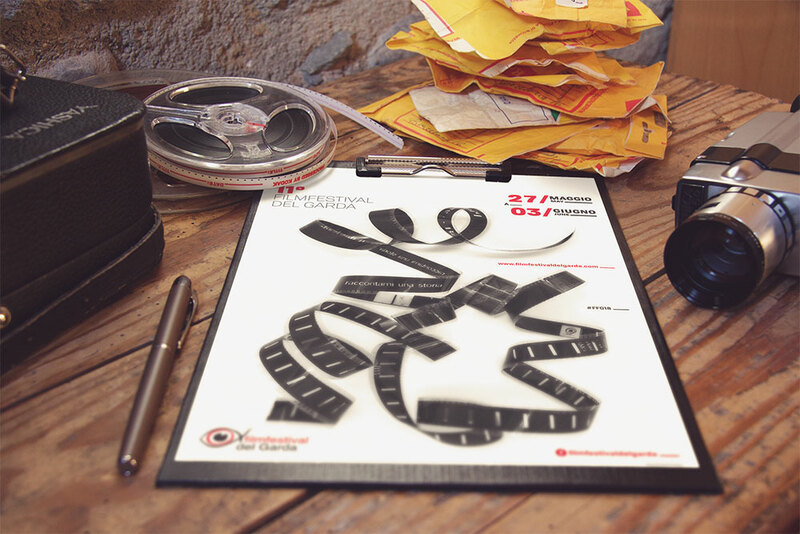 – The Jury can also make special mentions for other works in competition. 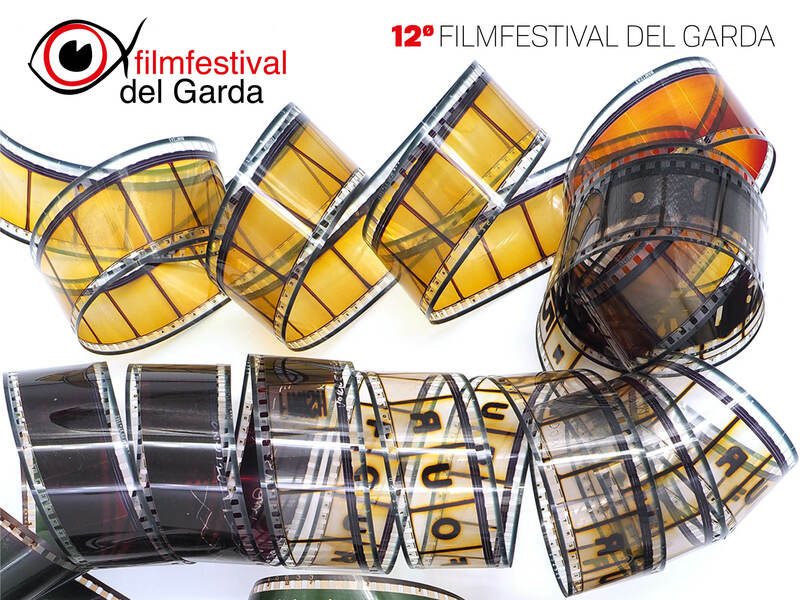 The registration fee to subscribe a movie to the Filmfestival del Garda 2017 is 20,00 Euro. Delivery charges are all-depending on partecipants. The participants renounce to all right issues from the duplication and/or diffusion of the works for non-profit cultural activities.